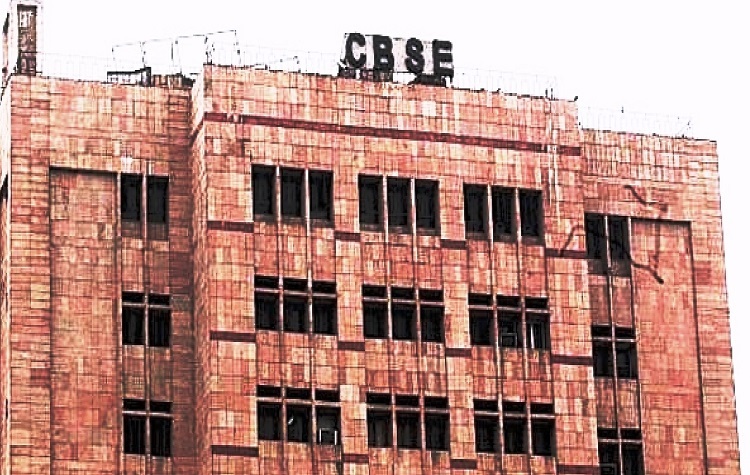 CBSE’s decision to suspend teachers after anomalies of up to 55 marks were found during the re-evaluation of Class 10 and 12 board exam papers is a step in the right direction. Human error of 5-10 marks can be understood but 55 marks! That’s unpardonable. What were the evaluators thinking while checking papers? Just like a doctor’s negligence can lead to a patient’s death, a teacher’s carelessness can ruin a student’s future (in some unfortunate cases, lead to suicides). Teachers involved in evaluation work, especially in today’s competitive world where each mark counts, should be made accountable for their jobs – either do it the right way or don’t do it at all. It is high time people understand that this profession is no longer meant for those people whose only motivation to enter this occupation is to earn good money, return home early from office and get paid holidays by way of summer break or festivals. Teachers are into nation building. Today’s children will determine the course of our country tomorrow. That’s why their jobs are no ordinary jobs. That’s the reason why we call them gurus (a revered term) in this country. And that’s why this profession, since ancient times, has been one of the most regarded and respected professions in India. Those who find it frivolous and let that attitude come in the discharge of their duties – be it teaching or marks evaluation – need to be shown the door. No one should be allowed to play with the future of our children. CBSE has made a start. Let it serve as a warning to others.